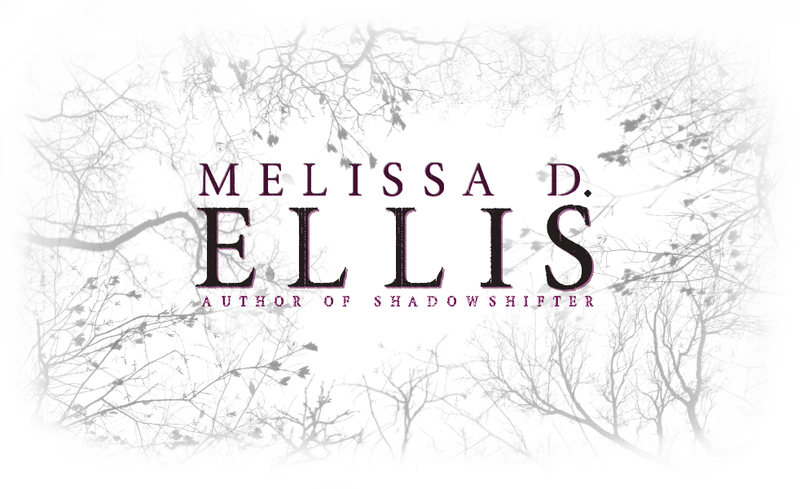 An avid fan of horror, Melissa D. Ellis loves to write spine-tingling, paranormal stories in hopes that her readers will always look under their bed before sleeping at night. A graduate of Tennessee Tech University, Ellis studied Music Therapy and Theater. She also has a degree in Christian Counseling. When Ellis is not writing, she’s enjoying the outdoors, conjuring up scary ideas to write about, changing diapers/potty-training, running carpool, being a mom, drinking a lot of coffee, or eating. She not only makes her living as an author, but also as a voice instructor and musician. She is fluent in movie and Spongebob quotes, loves interacting with fans, and is culinary-challenged. Melissa makes her home in Crossville, Tennessee as the outnumbered female with her husband and three boys. When is the book Lycanthrope going to for sale? Hi, Beverly! Thanks for taking and interest in my books. LYCANTHROPE has definitely been a work of non-stop struggles and obstacles, thanks to a legal issue with a previous publisher and my now-four year old son. I’m currently in an editing stretch with this book and *PLAN* to have it out by the end of this year. But as John Lennon says, “Life is what happens while we’re busy making plans”… Hopefully, with a bad publisher gone and buried, and my four year old capable of entertaining himself now (fingers crossed he’ll be entering into Pre-K in the fall), my release *PLAN* will be successful. I have also started the writing process of book 3, BLOOD MOON, and I’m am absolutely giddy with excitement to share it as well. Until then, I’m also writing two novellas that will hopefully be out and about within the next year or two.